The differences between the top Canadian and USA leaders related to abortion are widening. President Trump and Vice President Pence signaled their support as thousands of anti-abortion activists rallied on the National Mall at the annual March for Life on Friday. During his town hall tour across Canada, Prime Minister Justin Trudeau has given explicit notice to pro-life Canadians that their beliefs on abortion make them second-class citizens. At a town hall at McMaster University in Hamilton Wednesday, Trudeau was asked by a first-year Mac student if he views freedom of speech as important. The student charged that ‘leftists’ often call critics who disagree with them racists or bigots. This change has angered pro-life groups, and they have been pushing back. More concerned with scoring cheap political points while pushing a far-left agenda, Trudeau is using his town hall tour to create a government-sanctioned hostile environment in Canada for pro-lifers. The most troubling part of the Prime Minister’s statement in recent days was his elimination of a pro-life position as having any place whatsoever in Canada’s public conversation. Furthermore with a student jobs program, he has indicated his own willingness and the willingness of his government to use government coercion in order to make this point. There are differences between the USA (Manasseh) and Canada (part of Ephraim; see also Anglo – America in Prophecy & the Lost Tribes of Israel). This abortion promotion in Canada is another step that is consistent with the coming ‘famine of the word‘ of Amos 8:10-11. It is also a suppression of truth that the Canadian Prime Minister is promoting. Now, earlier today, I posted an article about why ‘evangelicals’ support the Trump-Pence Administration related to Jerusalem and Israel (see Mike Pence, Jerusalem, Evangelicals, and the ‘End of the World’). The reality is that another reason for that is the US evangelicals saw suppression of their views on matters of abortion and sexuality rising in the USA. 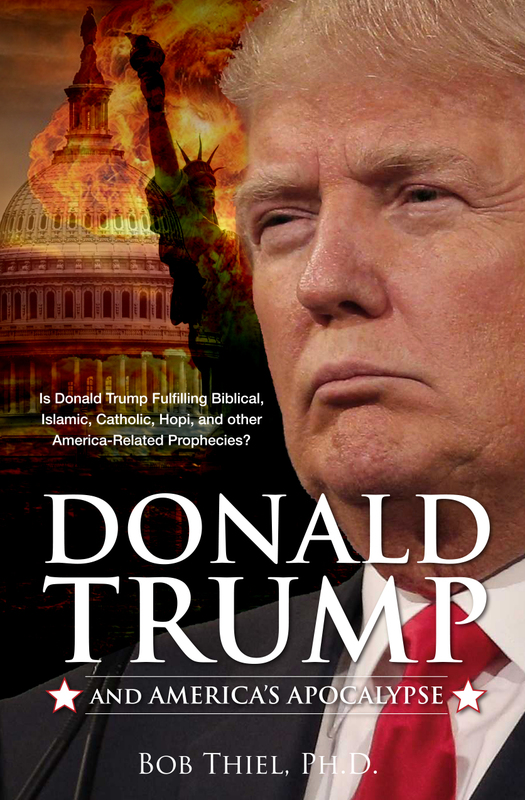 Despite the fact that Donald Trump has a history of violating biblical guidelines on speaking and sexual morality, many evangelicals saw him as the only real option to stop the pushing of certain matters (like the LGBTQ agenda) that the Obama Administration promoted and that a Hillary Clinton Administration would have expanded. Well, it appears in 2018 that Justin Trudeau believes that holding religious views against abortion is a faith he does not want to tolerate. Furthermore, Canada is more and more becoming less tolerant of the Bible and religious beliefs tied to it. 2017 was actually another bad year for Canada in that respect. M-37, like its predecessor, demanded that lawmakers condemn “all forms of Islamophobia” and reaffirm “support for government efforts, through the Anti-Racism Directorate, to address and prevent systemic racism across government policy, programs and services”. There is an antibiblical bias within Canadian governmental authorities. So, a school set up to promote its version of Christianity is being told to not quote/teach certain passages of the Bible. More and more Canadian officials are often not acting in a manner consistent with what Canada was supposed to stand for. Canada has long been going the wrong way regarding freedom of biblical expression–particularly in regards to the LGBTQ agenda. But Canada is not the only place. About five years ago, an American preacher was arrested in the UK for calling homosexuality a sin (see American street preacher arrested in the UK for declaring homosexuality ‘sin’). Abortion and the LGBTQ agendas are unrighteous. Parts of the above scriptures have essentially been banned by certain Canadian judges. Hence, many there have tried to suppress the truth in unrighteousness. That will not end well for Canada–or others that do the same. This entry was posted on Friday, January 19th, 2018 at 4:00 pm	and is filed under Prophecy. Justin Trudeau wins–What’s ahead for Canada?